Ever since British beauty Daisy Edgar Zones walked out of RRR project, speculations have been rife on various names to play opposite Young Tiger NTR in RRR. Earlier, we heard the names like Parineeti Chopra, Nitya Menon etc. 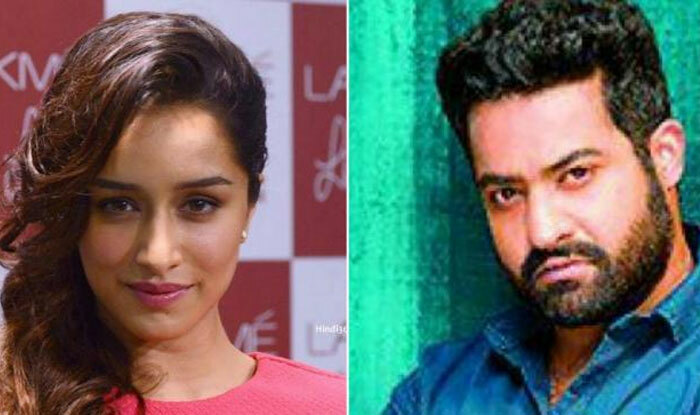 However, the latest we've heard is that Bollywood's top heroine Shradda Kapoor is likely to to be confirmed as NTR's love interest in the film. Shraddha is currently romancing Young Rebel Star Prabhas in Saaho. Nevertheless, the makers are yet to confirm the news of Shraddha's induction in RRR. RRR is being directed by numero uno director Rajamouli on DVV Danayya's DVV Entertainments. Mega Power Star Ram Charan essays another protagonist in the film. Alia Bhatt shares screen space with him. Keeravani composes music.